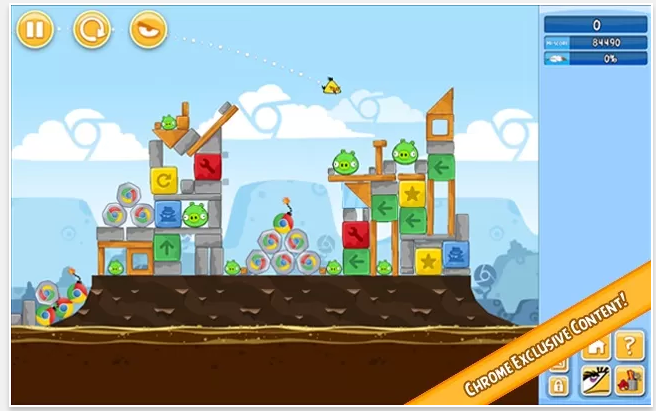 Most popular mobile game of history, Angry Birds is also available for Google Chrome. You can download Angry Birds on your Chrome browser and enjoy it offline. It comes with 400 unique levels to play. You can also play the game in fullscreen. As you play the game, you will unlock more levels. Windows users already know about this game. 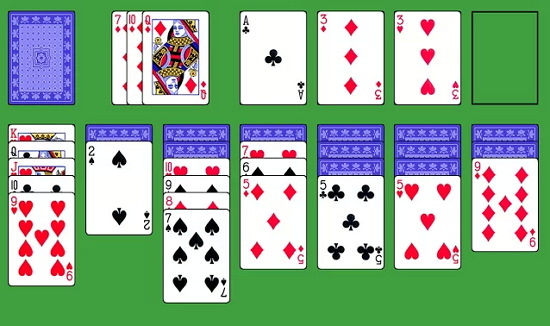 Solitarie is a popular games that comes with Windows from its early ages. 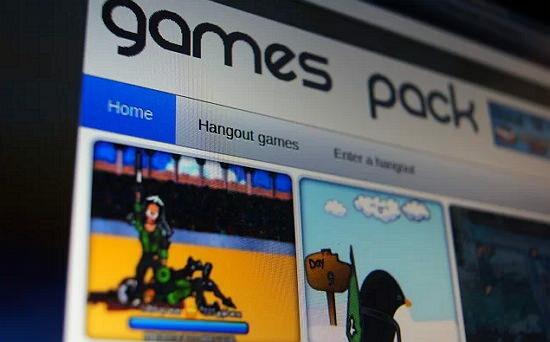 It is also available as an offline game for Google Chrome. 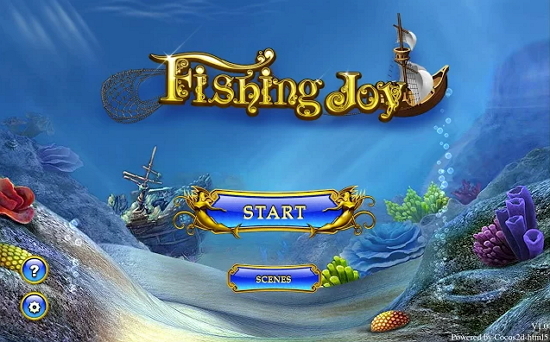 Fishing Joy is another popular mobile game that is available to Google Chrome. It comes with nice graphics, music and sound effects. In this game, you’ll be able to have a deep-ocean experience catching magnificent species of fish and creatures the eco-friendly way. Do you love Chess Game? 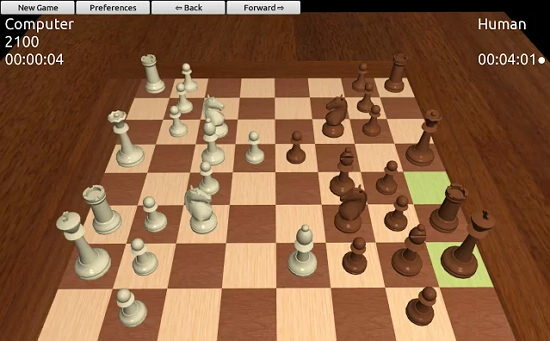 Mobialia Chess 3D is for you. Install it in your browser and enjoy it offline. You can move by dragging and dropping piece on the board. You can also select preferences according to you. Games Pack is the collection of more than 10 games. You can enjoy all these games without Internet connection. These games are Formula Driver, Apple Shooter, Bubble Shooter, Chess Game, Papper Cannon XP, Learn to Fly, Mario World, Tetris, Isoball 3, Sports Head Football, Billiard, Doom and Sami’s Nail Studio. 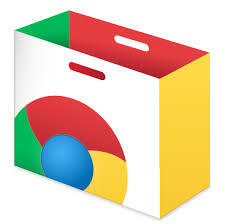 Why Google Chrome Is The Best Web Browser?